Some news doing the rounds referring to satellite imagery taken last week of North Korea's main nuclear site. "n the past, these specialized railcars appear to have been associated with the movement of radioactive material or reprocessing campaigns. But its not surprising really. 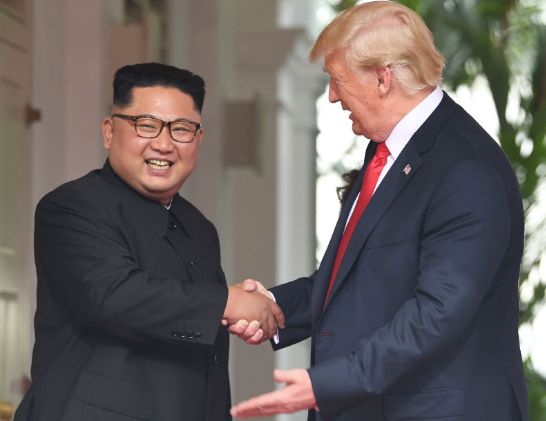 If nuclear development ever did halt in NK (which is very doubtful) it would have restarted again after the failure of the Hanoi summit since.